This presentation was given at the 6th Annual International Symposium for Emerging Technologies for Online Learning. 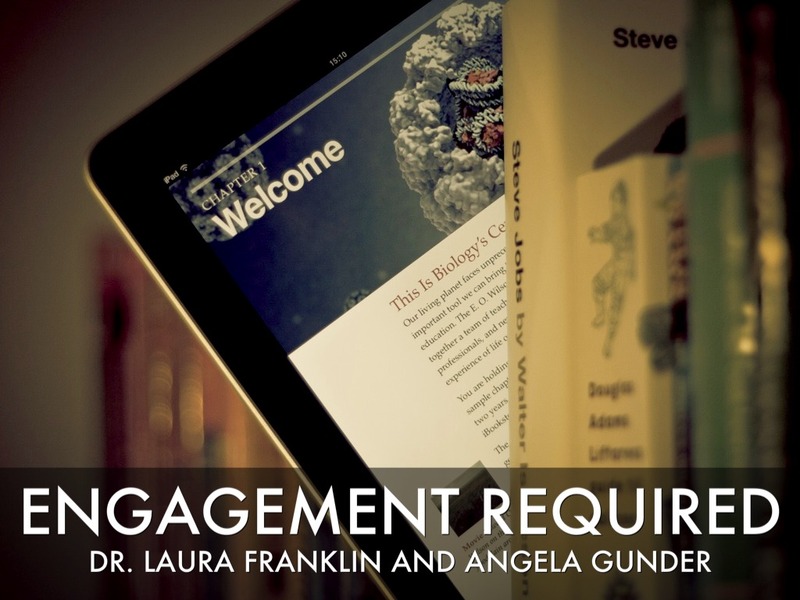 Laura Franklin is an online instructor for Northern Virginia Community College (NOVA), and Angela Gunder is an instructional designer for NOVA's Extended Learning Institute. We’re going to begin by discussing the challenges related to the webinar format and the ways in which it can be realigned to meet learning outcomes in the classroom. 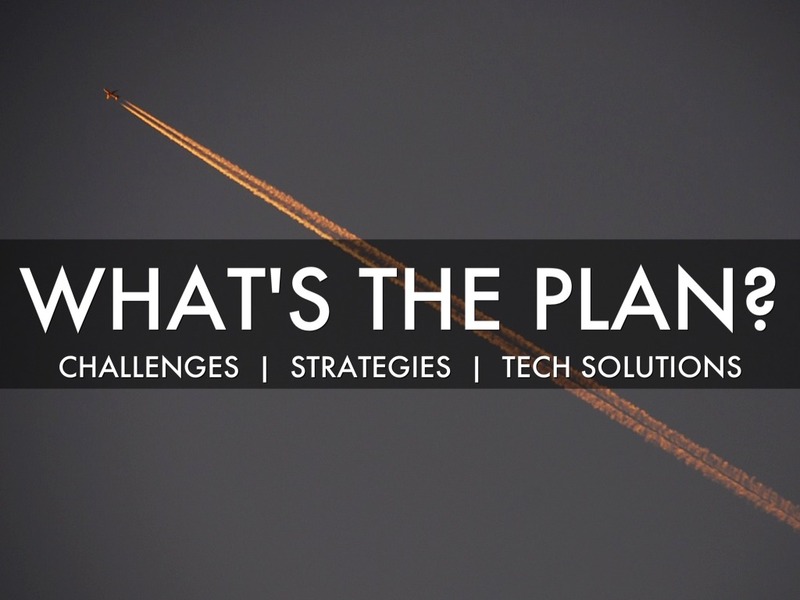 Then we’ll offer both strategies for engagement and technology solutions for the real-world. The idea of taking the concept of porting over the synchronous lesson into the online realm and packaging it into the webinar format proved an exciting premise. 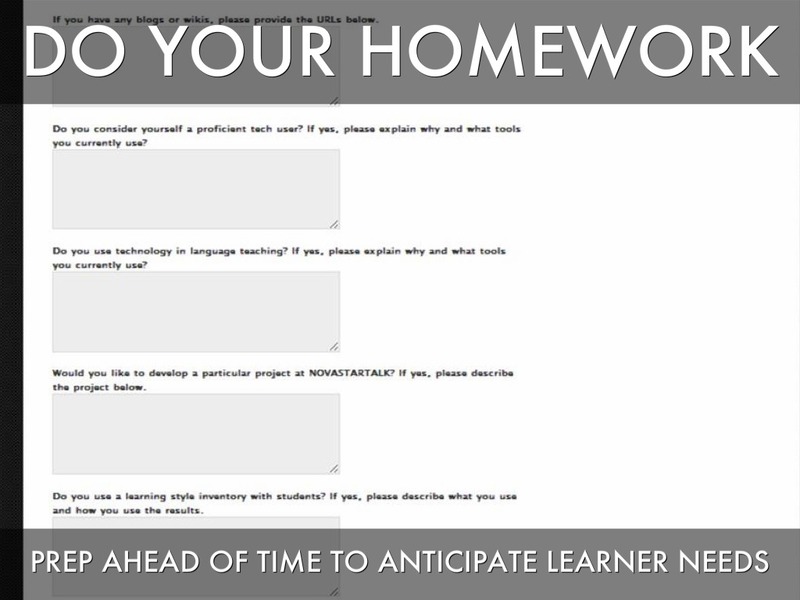 We could schedule the delivery of our lessons outside of the traditional hours to help students access content anytime. 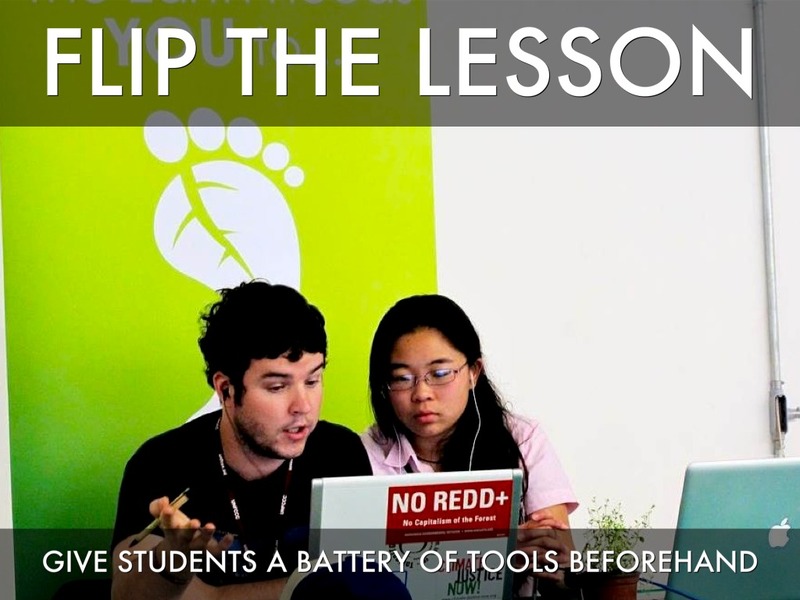 We could expand our reach past the brick and mortar classroom and engage students from wherever they decided to logon. We could leverage new technology in conjunction with our lessons to speak in the language that our digital-native students best understand. 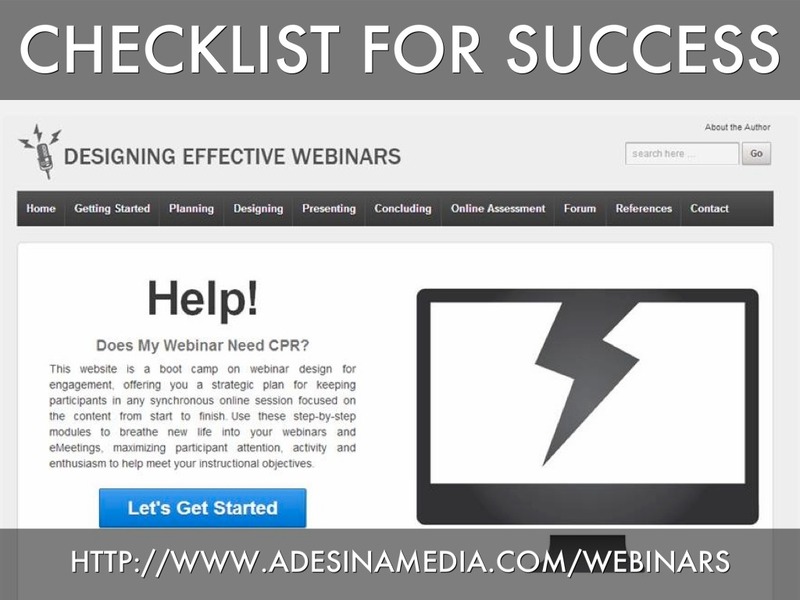 For us, the webinar became a life saver. 24 hours before delivering a hands-on technology workshop to instructors traveling to DC from across the nation, a microburst (or derecho) hit the region and took out power. While our campus was closed, we rallied and delivered the lesson via webinar, with instructors using their mobile devices and hotel wifi to logon and get to work. 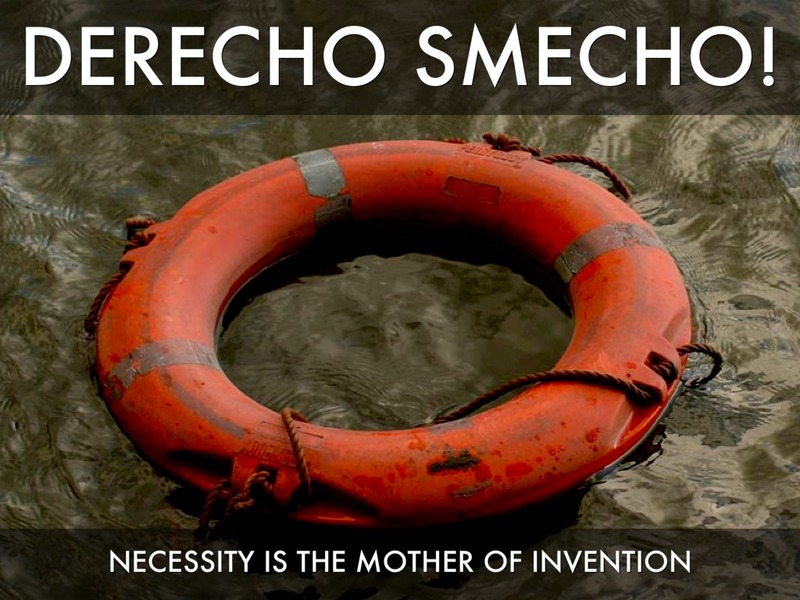 Necessity proved to be the mother of invention, and we found ourselves reinventing our lesson plan within the medium of the webinar. 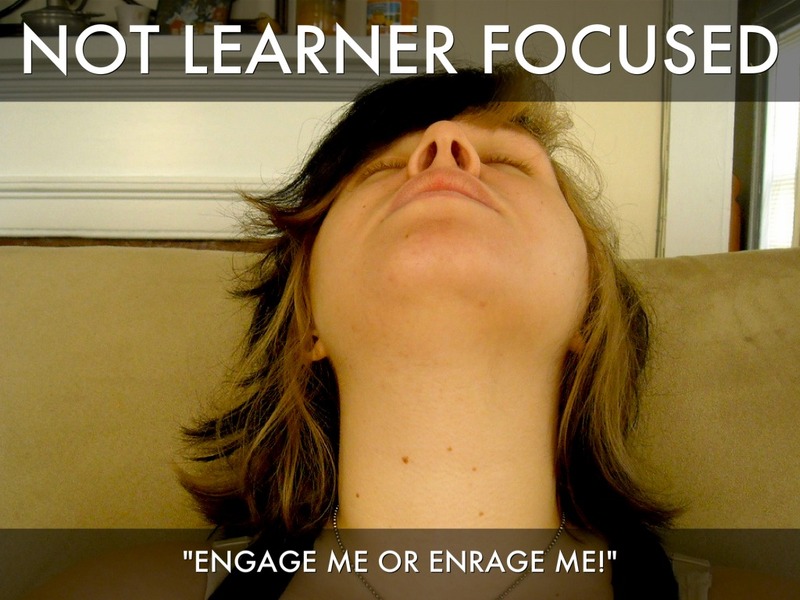 "Engage me or enrage me!" 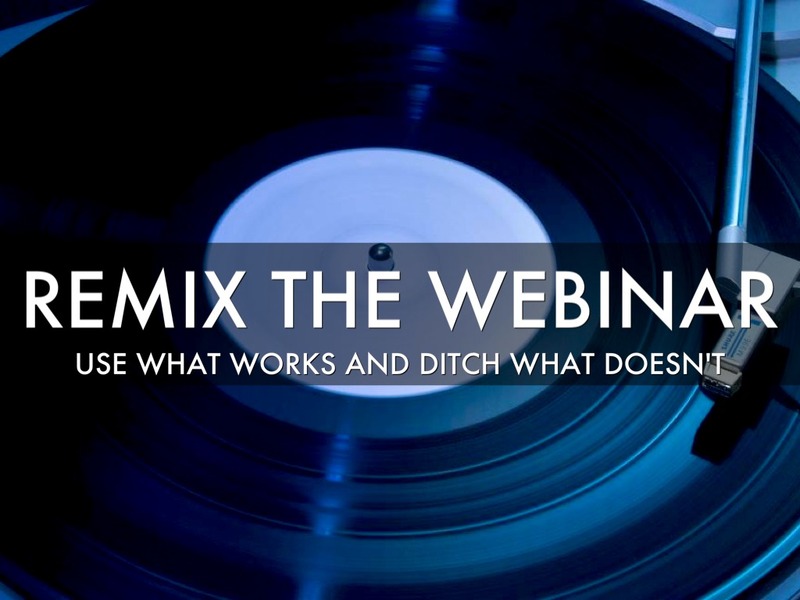 One of the main challenges with the format is that out-of-the-box, webinars tend to be one-to-many modalities with no interaction and a dependence on slides. Additionally, presenters fail to reach out to participants with anecdotes, questions and inflections that let the group know that they are part of an active learning session. 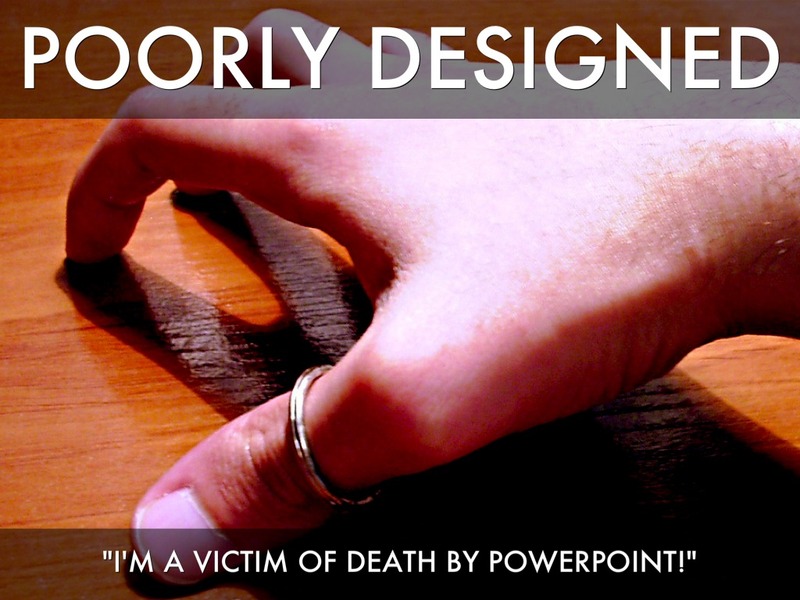 "I'm a victim of death by PowerPoint!" Death by PowerPoint is amplified in the webinar format, and weighty presentations with overburdened slides, long rambling segments of unbroken narration, along with distractingly inappropriate uses of graphics and video, all contribute to the failure of the delivery of the webinar. 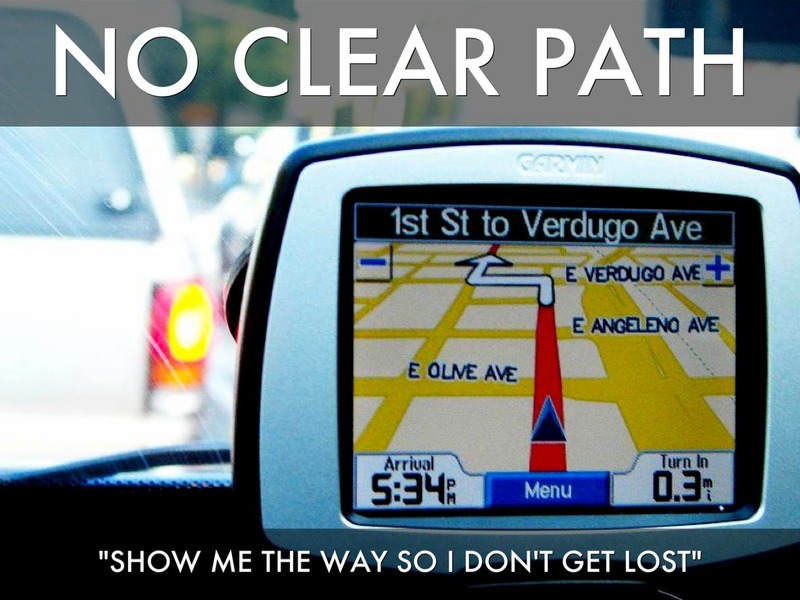 "Show me the way so i don't get lost"
Webinars that don’t let users know where they are going, what they are going to do and how they can apply that knowledge tend to fail before they get started. Moreover, the point can be muddled by confusing agendas and multiple presenters that each fail to highlight the connections between the individual presentations. "I can't be everywhere at once!" Typically a single person takes on the burden of presenting, troubleshooting technical issues and manning the chat feed, all simultaneously and in real-time. 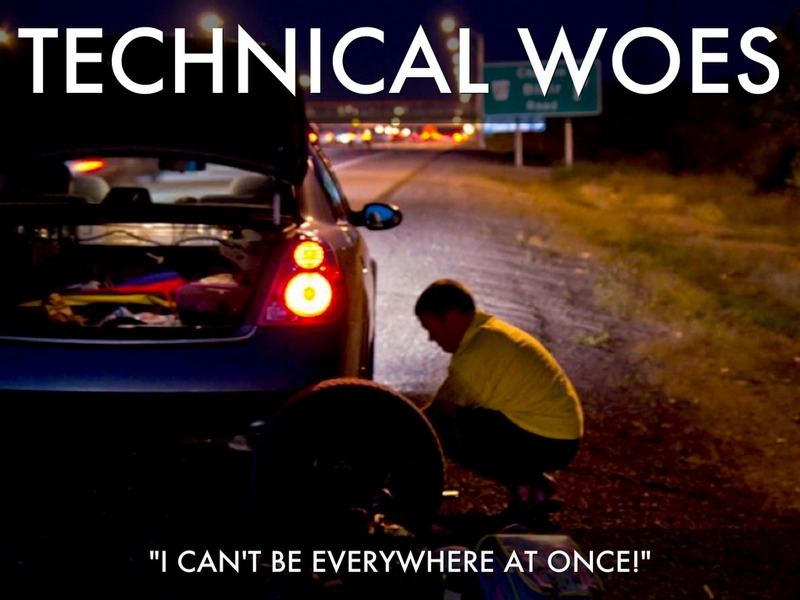 Having to perform triage for participants struggling with in-session issues is like changing the tires on a car while it’s moving. 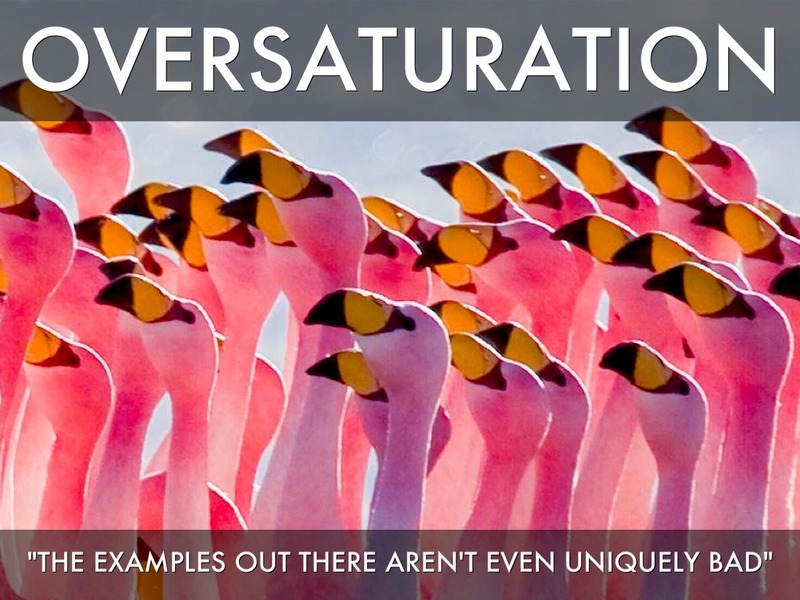 "The examples out there aren't even uniquely bad"
It seems that while the webinar is a ubiquitous format, that there’s a dearth of webinars that actually manage to capture their audiences and compel them to act beyond the confines of the meeting time. How do you find inspiration for the design of your session in a sea of mediocre examples? 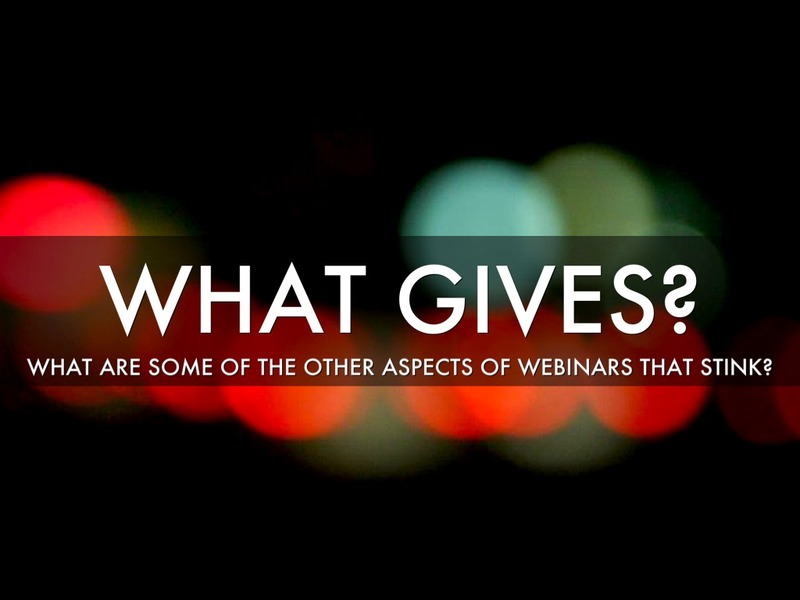 What are some of the other aspects of webinars that stink? In order to take this format and make it work for the classroom, you have to address what students fear about the format and give them what they crave in terms of interactivity and engagement. Traditionally, webinars are informal with little buy-in or commitment. As such, it’s easy to walk in unprepared and unsure of your place in the lesson. Give students information beforehand on your expectations and the context of the material to be presented as it relates to the bigger picture. This mitigates learner anxiety and encourages them to invest in the experience. 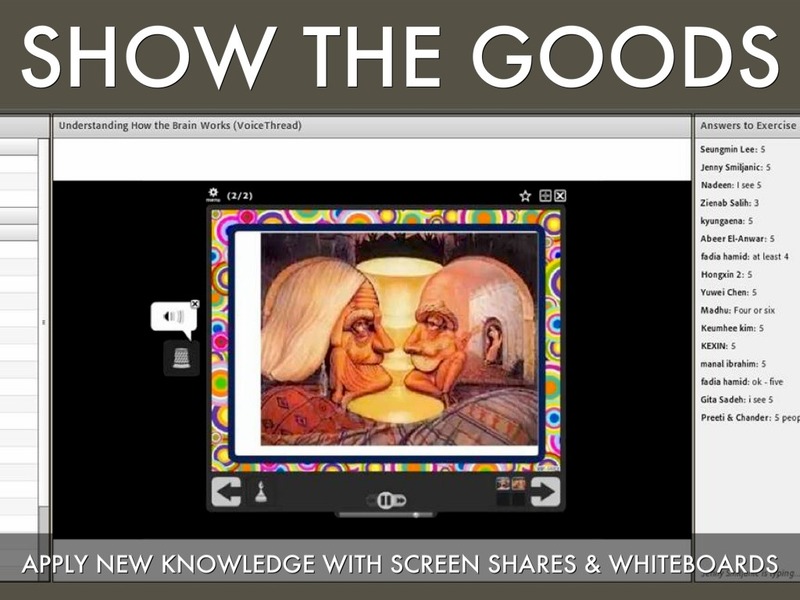 What kind of homework makes for a better webinar experience? 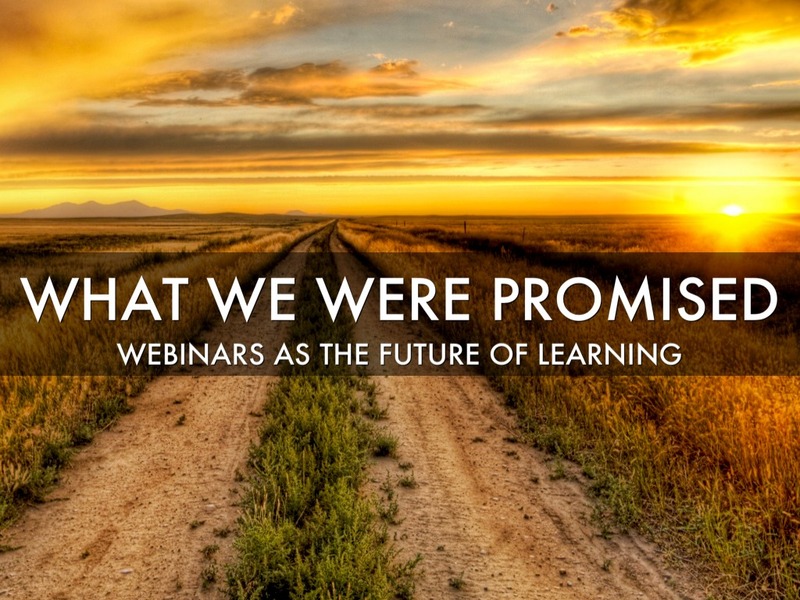 Webinars are a breeding ground for passive learning and multi-tasking. Giving participants ways to synthesize content and participate will give presenters what they in turn want - attention, feedback and excitement for the material. Using the interactive features built into most webinars such as polls and chats allows you to keep learner attention without disrupting the flow of your presentation. 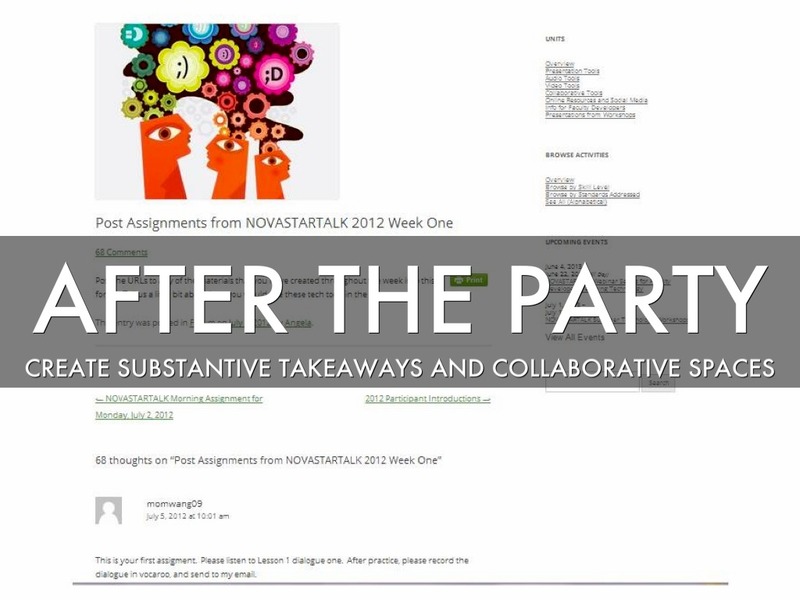 One of our most successful features of the NOVASTARTALK webinars occurred when we gave users a series of chat boxes that they needed to fill out in Adobe Connect. Each box contained a question or a concept that they needed to address, and they could see their colleagues answer in real-time. We set these up in layouts beforehand so that we can seamlessly switch between views without losing participant attention. What happens after the webinar? Are the resources and supplemental content there as promised? Many times checking into the webinar after the live session is like eating leftovers - they’re just not as good as the first time. Set the stage for informal learning after the session by building a collaborative space and fostering a personal learning network (PLN). This connection to a community of learners will help to carry the participants into adopting and applying the newly-acquired knowledge from the session. 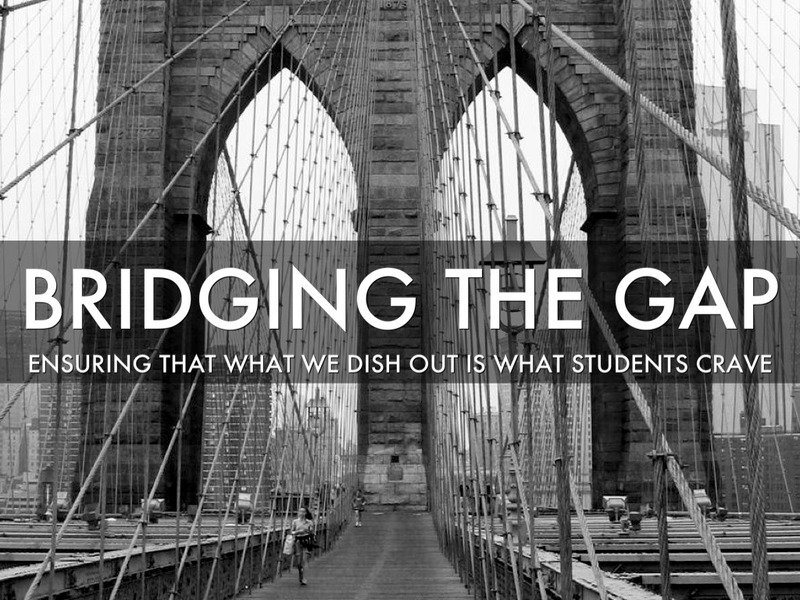 So what are some of the ways that we can bridge that gap between what learners are looking for from the webinar format and what presenters expect to accomplish from within the medium? A lot of the issues with the format have less to do with the technology and more to do with the presentation style. Expend time getting to know your audience beforehand so as to tailor the presentation to their specific needs and learning goals. This can come in the form of a pre-assessment or a series of self-check questions where you can see the responses and make appropriate tweaks and changes. If you don’t know your audience well, don’t be afraid to ask. At NOVASTARTALK, we include a series of demographic questions in the sign up form to gauge our audience needs and skill levels beforehand. Typically, we spend twice as much time as it takes to run the webinar in the setup of the session and in audience assessment. We also include multiple webinar facilitators to run the various aspects of the session and allow the presenter to focus on presenting. Presentation from NMSU on Blended Professional Development sessions. 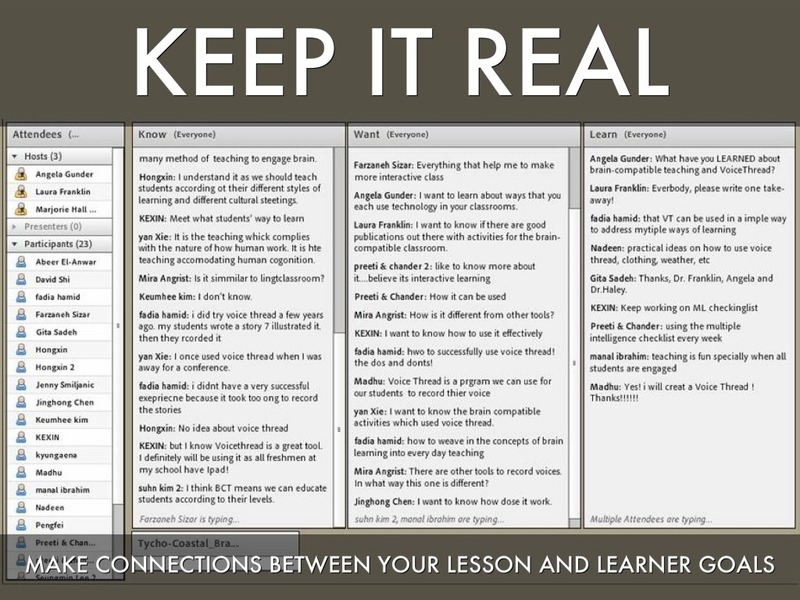 Making a connection with your virtual audience is key to setting the stage for the lesson. Show them how what you are teaching them relates to the bigger picture. For instance, in one of our NOVASTARTALK sessions, we had participants fill out a virtual KWL chart at the start of the session. They told us what they knew about the topic in one chat box, what they wanted to know in the second, and at the end of the session, what they had learned. This allowed participants to quickly analyze how the overall lesson might be applied to their individual learning goals. In that we can best focus our attention for 7 to 10 minutes at a time, build a presentation that allows you to switch between your demonstration and participant interaction. 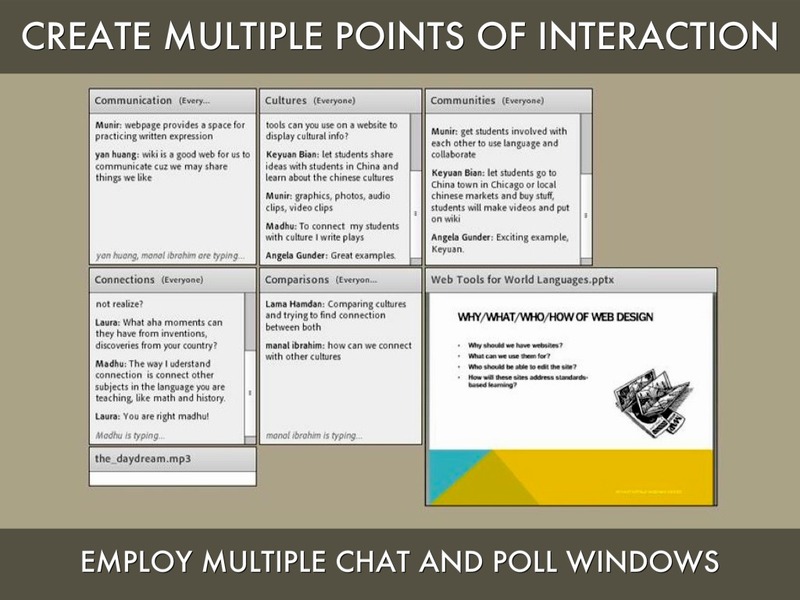 This could be as simple as an informal drop poll completed in a chat box, to a group activity held in a breakout room in the webinar. You can also change the primary speaker by bringing in another presenter for an interview, or by opening up a discussion. 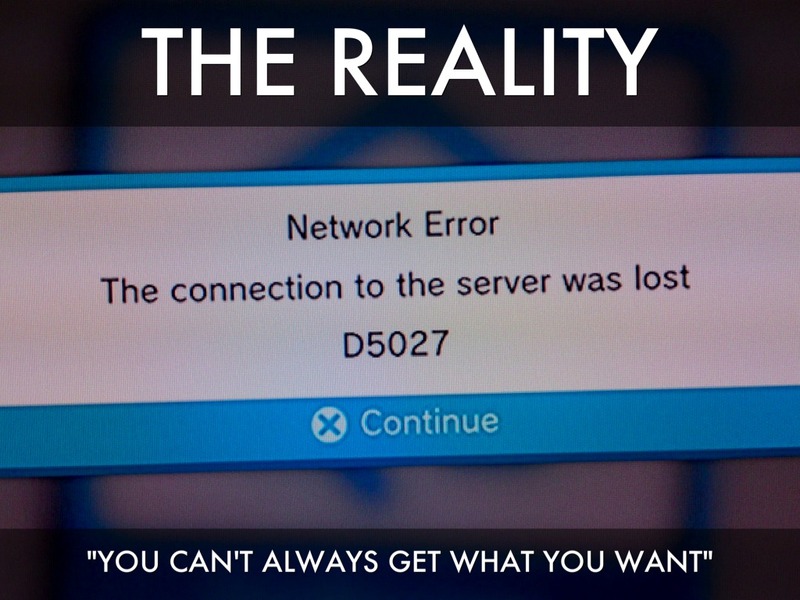 Just make sure that when you switch gears, that the participants know how it all relates to the big picture lesson. 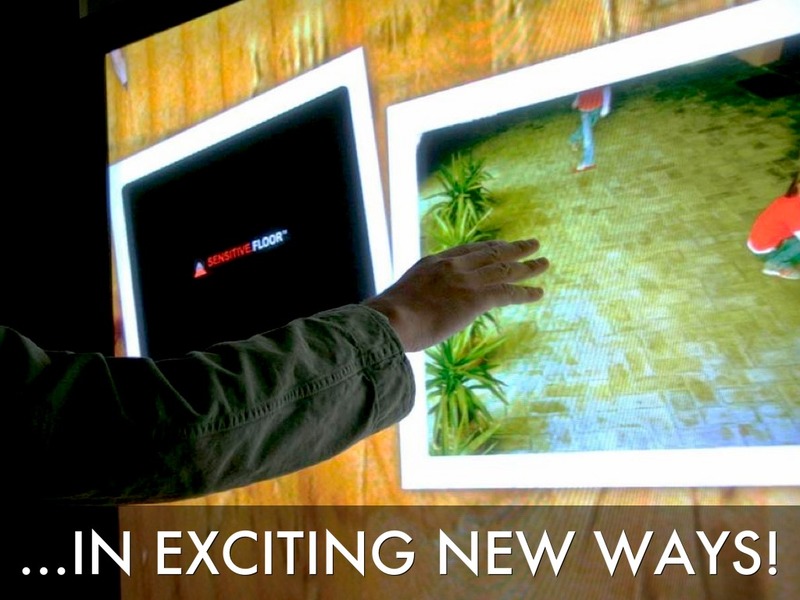 You can spice up a static presentation with multimedia in the form of related video, animations and simulations. 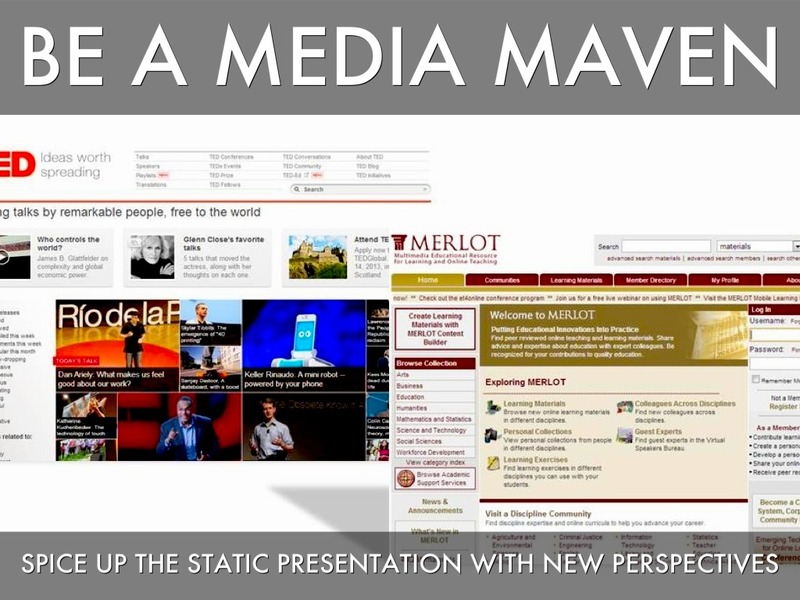 Video segments, such as brief portions of TED talks or animations in OERs on MERLOT, have the ability to awaken new knowledge and increase learner motivation amongst participants. You can utilize video within a presentation or demonstration as a means of bringing in a new voice or perspective to your online session. We also tend to bring music in as much as possible, playing songs as participants enter the meeting space and again when they complete collaborative brainstorming assignments in the chat box. You can use screen shares for show and tell, for live demonstrations of software, or for web quests. Additionally, some online presentation software will allow participants to share their desktop with the group and even give screen control to the presenter, which can be helpful for giving feedback or offering corrections. 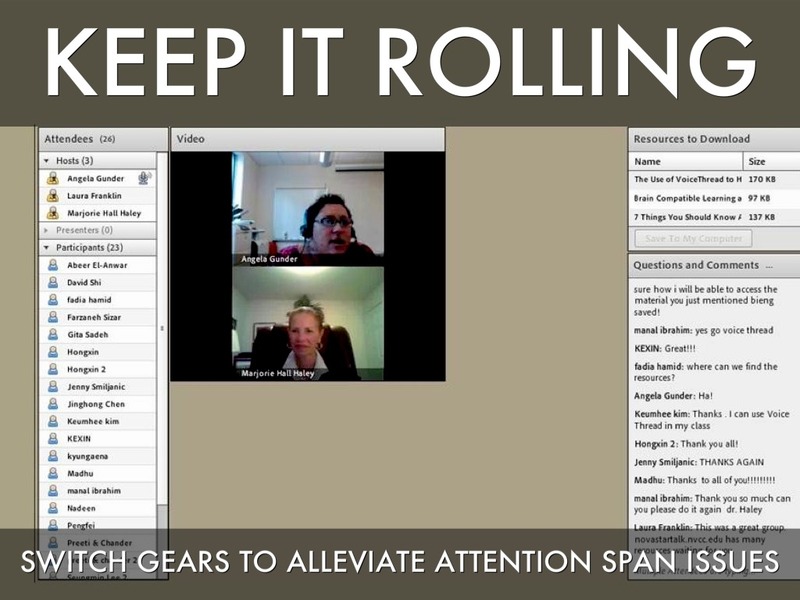 In this example, we showed participants how to use VoiceThread by including a screenshare of the program from within the webinar. Whiteboards are another solid feature for demonstrating a concept - most webinar software places an invisible editable screen on top of whatever content that you would like to display, to include a blank screen. Consider using whiteboards for explanations, demonstrations, and corrections of creative commons photos, charts, maps, or any visual content that you’d like. Sometimes stepping away from the group can help to create a spark of creativity. Have learners complete a web quest as a team and give them a list of items to find online that they can divide and conquer. Then, when participants have completed their share, they can reconvene and assess. This is excellent for problem solving assignments. Of course there is the worry that participants won't return. This is mitigated by offering an incentive on return and letting them know what they will accomplish and/or receive when they get back. 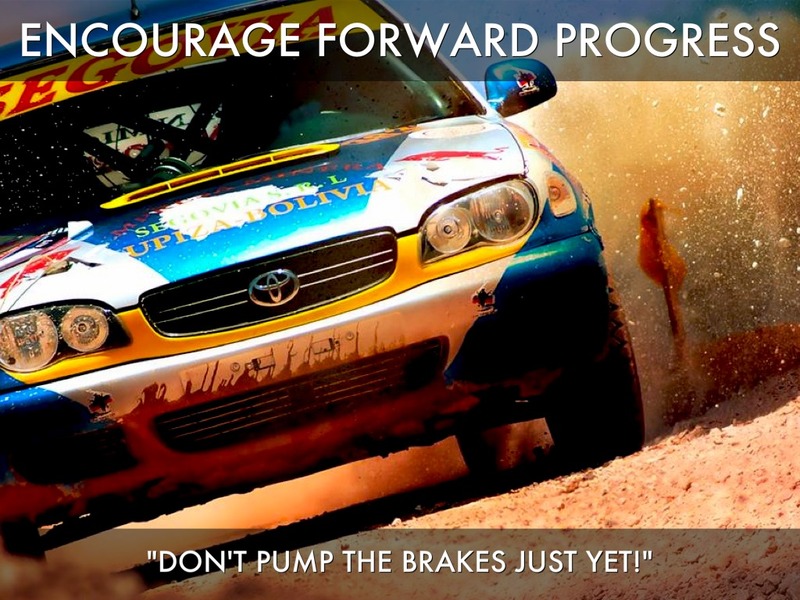 "don't pump the brakes just yet!" If your participants are in a flow state where they just don’t want to stop working on a particular task, don’t be afraid to let them continue to work out their ideas as a group. 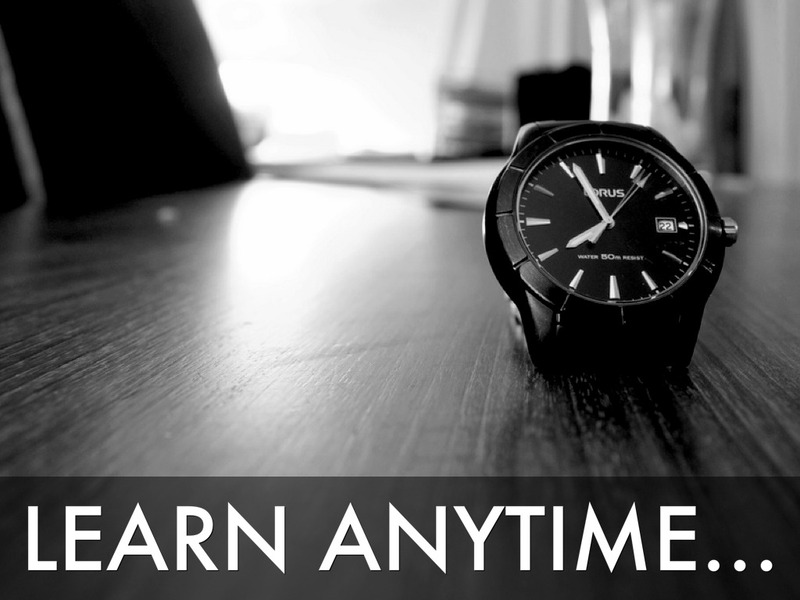 You do still want to keep to ending on time, but because you have the ability to make resources or information available after the session, you can focus on what your participants are invested in and continue the discussion asynchronously on a class blog or wiki. 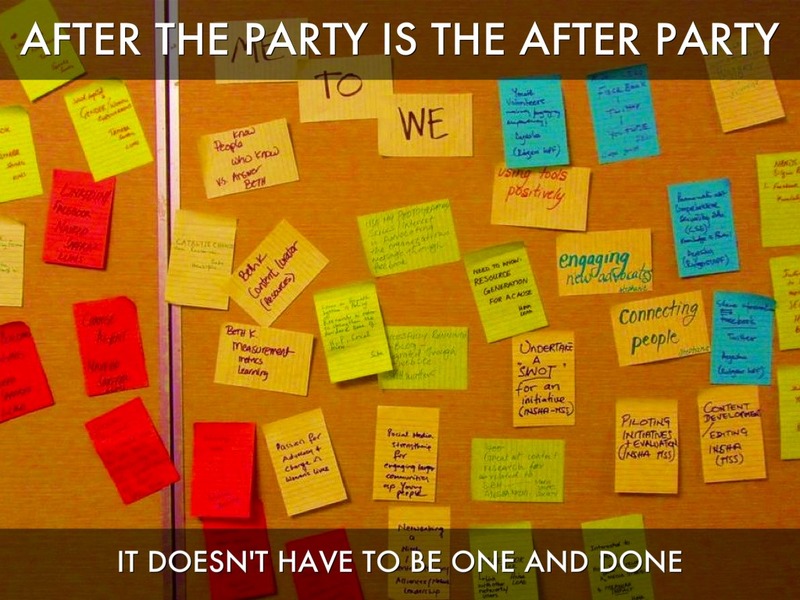 Go a step further that the typical post-presentation activity plan of letting everyone loose with a handout - rather than just offering resources, offer a space for participants to continue the dialogue. 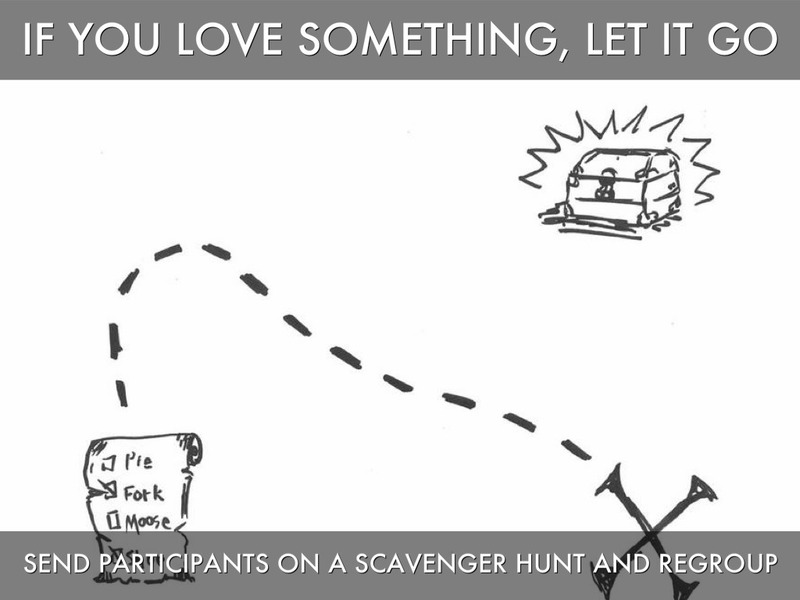 Give participants an idea of what you’d like for them to do next and tell them where to go. Strive towards creating a space where learners can share ideas and implications of knowledge on larger goals, careers, research and opportunities. Pair learners with content matter experts and colleagues who can shed new light on issues discussed in the session. Begin building a collection of resources with comments and annotations that put the information into context. Beyond all else, create a space that has the potential to give rise to new ideas and challenges that can then be the focus of future synchronous sessions. While most of our webinars were held in Adobe Connect, you can perform the bevy of activities we’ve presented above in most of the webinar software currently available on the market, such as Blackboard Collaborate, GoToMeeting, and WebEx. If you are looking for a free solution for a small group or would like to create an informal meeting space, consider Google Hangouts. Sessions can be recorded to YouTube and the program supports 10 video feeds plus unlimited viewers. 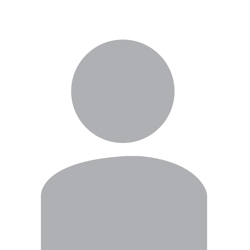 AnyMeeting is an alternate solution if you are looking to host more than 10 people with a nonexistent budget - this online application is free for up to 200 participants with their ad-supported interface. 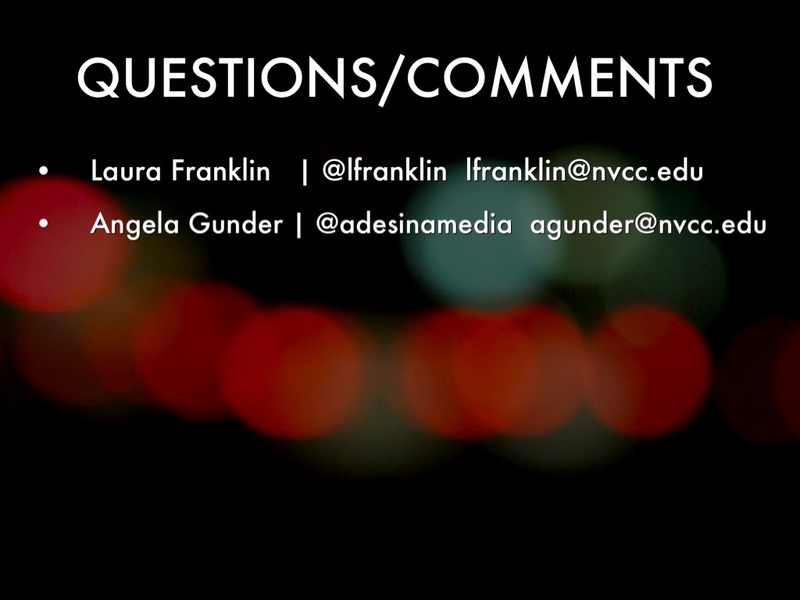 Feel free to contact us on Twitter or by email to share your questions and comments. 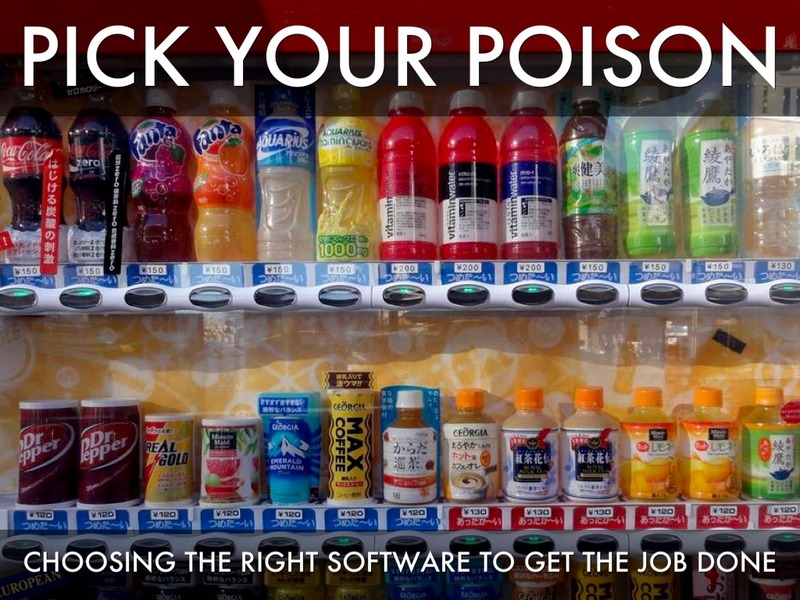 Or you can leave your comments below this presentation on Haiku Deck.